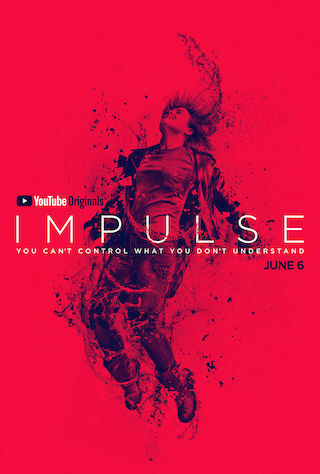 Impulse is a 60 minute scripted science-fiction television series, which kicked off on June 6, 2018, on YouTube Premium and is broadcast every Wednesday at . The show is currently in its 1st season. YouTube Premium has officially confirmed the renewal of Impulse for Season 2. The exact release date is yet to be announced so far. Sign up to track it down. July 19, 2018 - YouTube announced that it has ordered a second season of the critically-acclaimed supernatural thriller IMPULSE from Universal Cable Productions (UCP). Since its debut on June 6, the first episode of IMPULSE has generated nearly 8 million views. Season Two of the 10-episode, hour-long series will premiere on YouTube Premium in 2019. Watch the teaser for Season 2 here.